In addition to taking an environmentally-friendly, ethical approach to vineyard management with organic and biodynamic methods, we wanted to go further with a broader level of commitment. 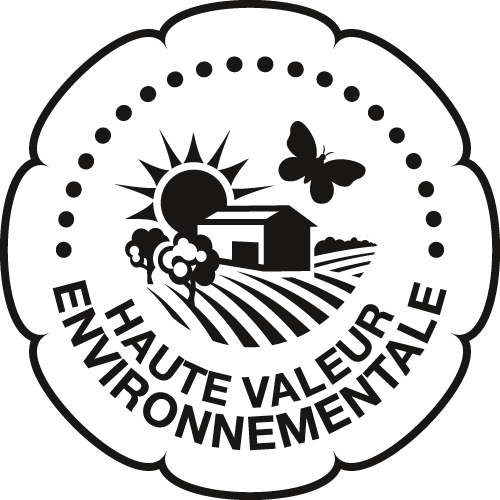 Château de La Dauphine thus became an officially certified member of the Bordeaux Wine Environmental Management System on 1 July 2018. Initiated in 2010, the EMS is a collective environmental approach for an entire region that operates on a voluntary basis. It aims to preserve the environment by improving vineyard management while at the same time taking into account the operation of businesses, the safety of employees and societal aspects. 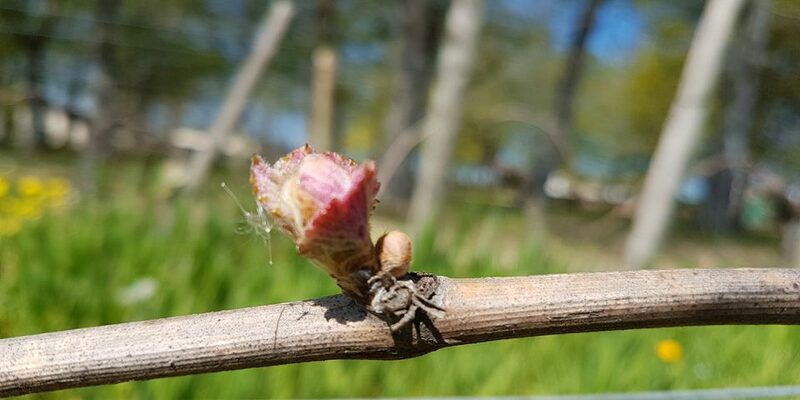 To support environmental transition and accelerate changes in practices in Bordeaux’s vineyards. What are our commitments as part of the EMS? 18% of Bordeaux’s vineyards are currently committed to this approach, with the application of ISO 14001, on which the EMS is based. Holding High Environmental Value certification enables us to broaden and deepen our environmentally-friendly approach. Level 1: respect of environmental regulations, this is a prerequisite for access to the other levels. Level 2: respect of a set of 16 good environmental practices in four areas (biodiversity, fertilization, protection of plants against diseases, water management). This is an obligation of means on the principle of Agriculture Raisonnée (a sustainable approach to farming). Level 3: level 3 enables the use of the description “High Environmental Value”. The environmental performance of a farming operation is assessed on the basis of the results of the indicators in the four environmental areas (frequency of treatment, nitrogen balance, etc.). Level 3 environmental certification, which we obtained this year, reflects a level of environmental excellence.